Morgan Hill provides everything you will need with expertise and care; a gorgeous facility with multiple settings, in-house catering, audio-visual equipment, linens and a professional and knowledgeable staff to assist you. Why should you meet at Morgan Hill Event Center? 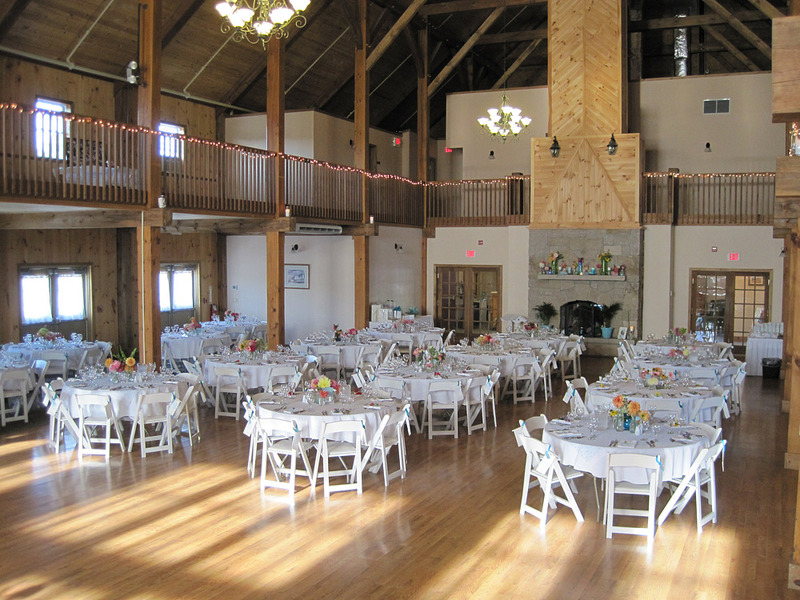 Morgan Hill Event Center is located just off the interstate, and with its close proximity to Bangor it serves as a central location for the state. It’s a convenient, populated and accessible location to holding briefings, conferences, banquets, team building events or holiday parties. With the versatility of our spaces, Morgan Hill is the perfect venue to hold any event. We invite you to tour our facility and then sit down and discuss your event’s needs. We can provide a wide range of services and will review all the possibilities, along with pricing, so that you can make the appropriate choice for your organization. These include setting up break-out rooms, catering, AV and computer equipment, layout, and any other unique needs that you may have. Once we have a solid understanding of your requirements, we will provide a detailed proposal for your consideration and review. This will help you for budgeting and logistics and will give us the information to serve you better. After the proposal has been refined to your satisfaction, we will prepare a contract detailing the understanding and all potential costs. We try to make everything as clear and easy as possible. The only step in securing the date and the services is a deposit for rental of the room. A progress payment may be required prior to the event and an invoice for the remaining, final costs will be submitted shortly after the event with terms of Net 15. Can we utilize some of our own equipment and materials for the meeting? Absolutely. We are happy to help out in any way possible. Can I bring my own food or catering onsite for the meeting? Unfortunately, because of our exclusive contract with Jolain’s Gourmet, you are not permitted to bring in any outside food or beverage. Can you recommend any area hotels to stay at? We have excellent relationships with many area hotels. Feel free to contact us for any hotel recommendations. We pride ourselves on supporting all events with most any special requirements. Each corporate event is unique and our team knows how to design the proper program to meet your needs.